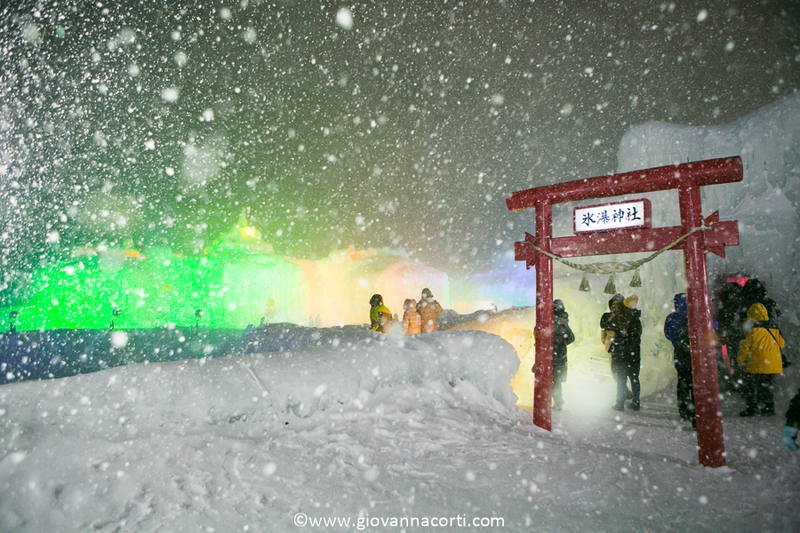 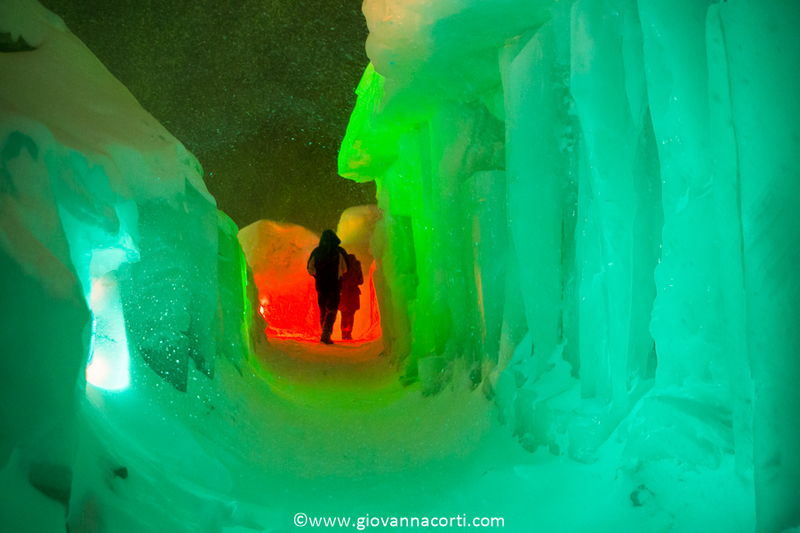 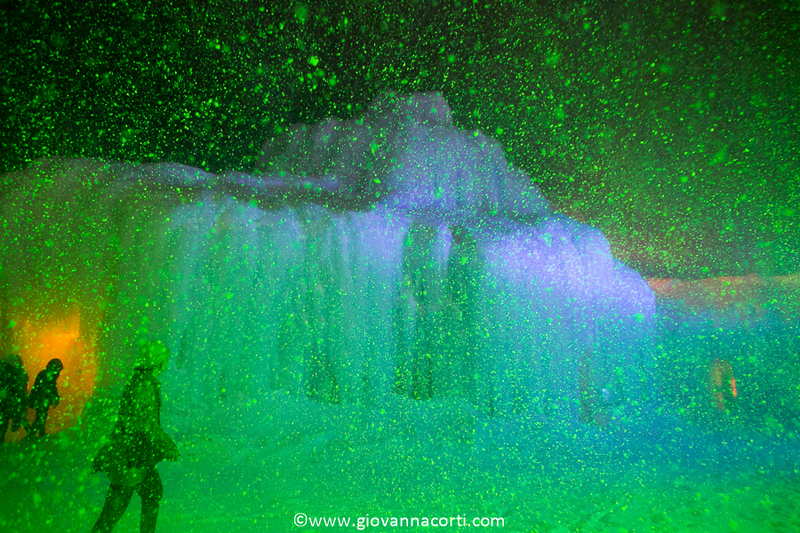 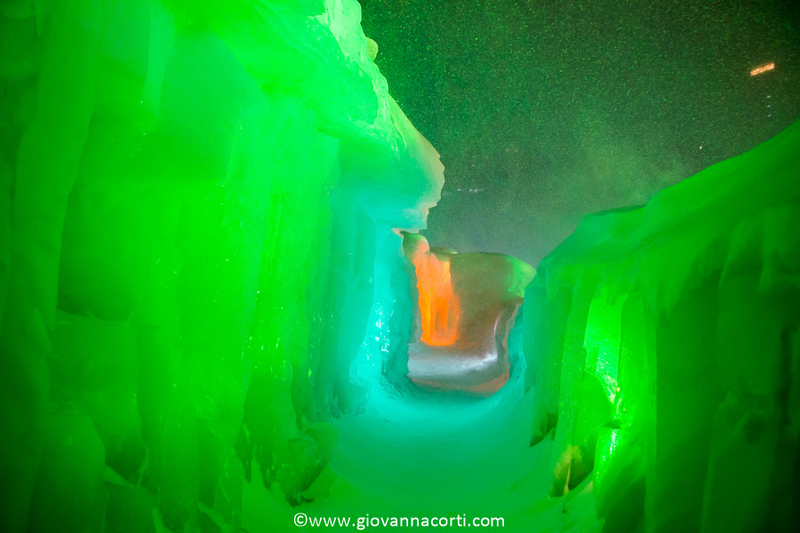 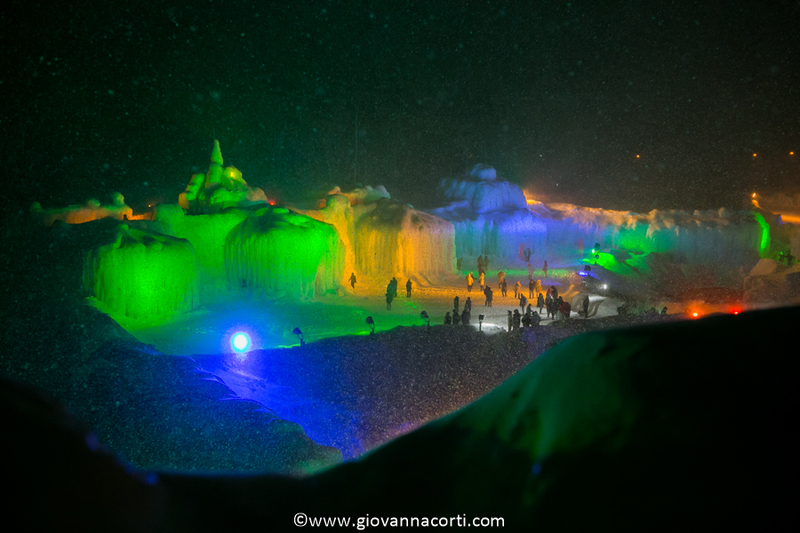 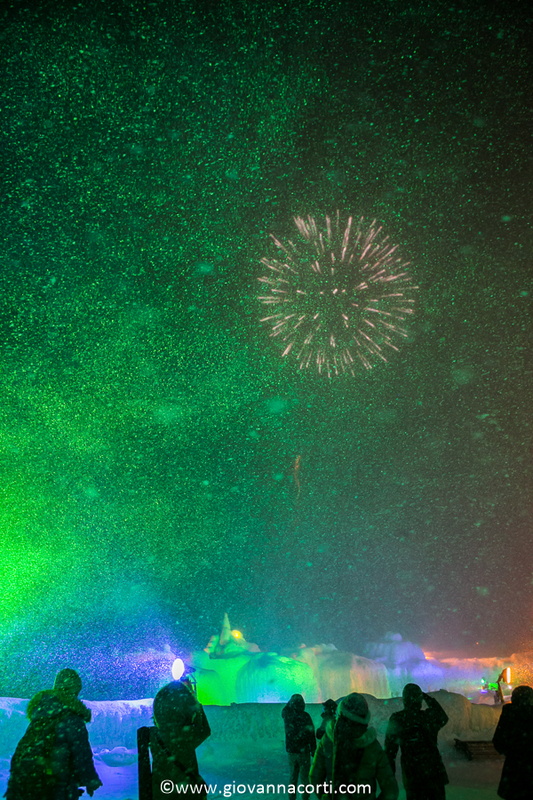 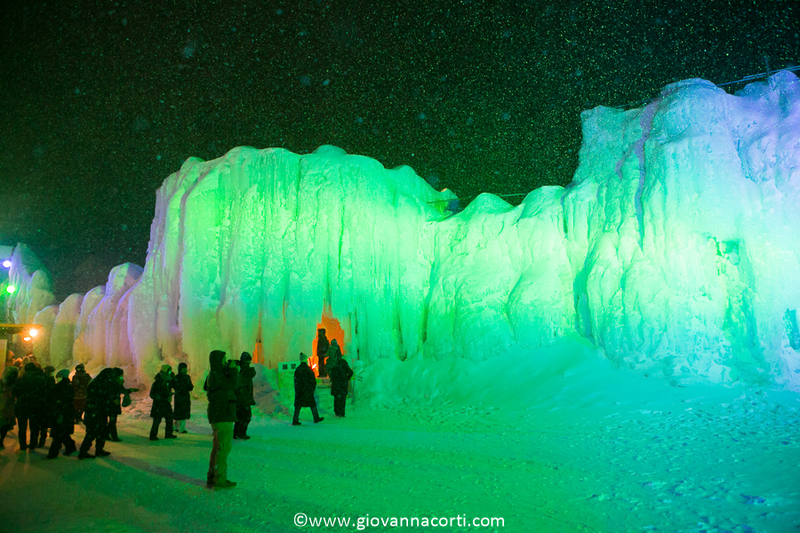 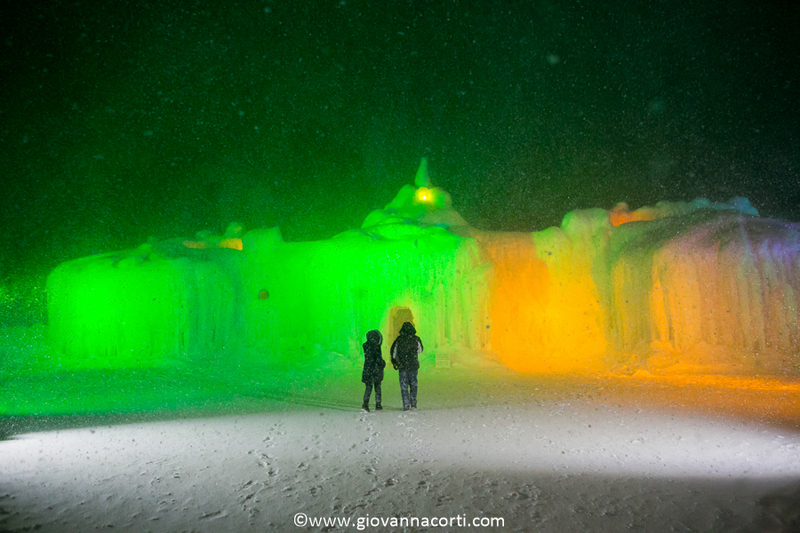 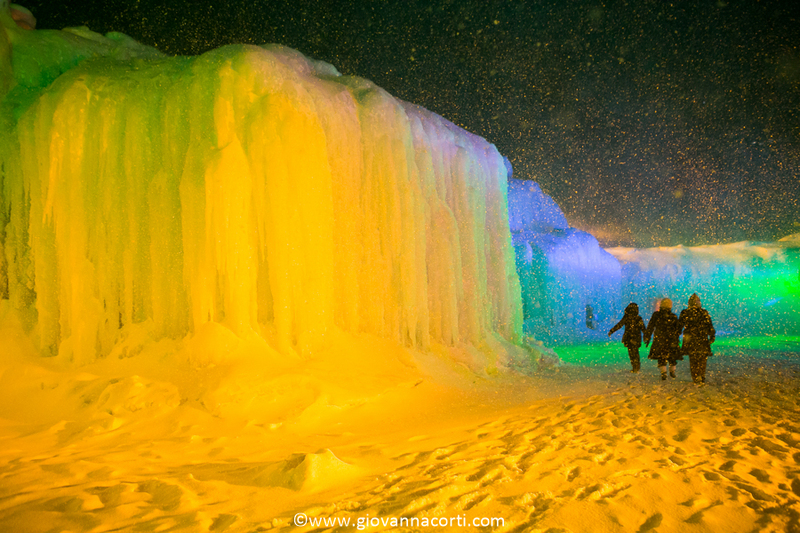 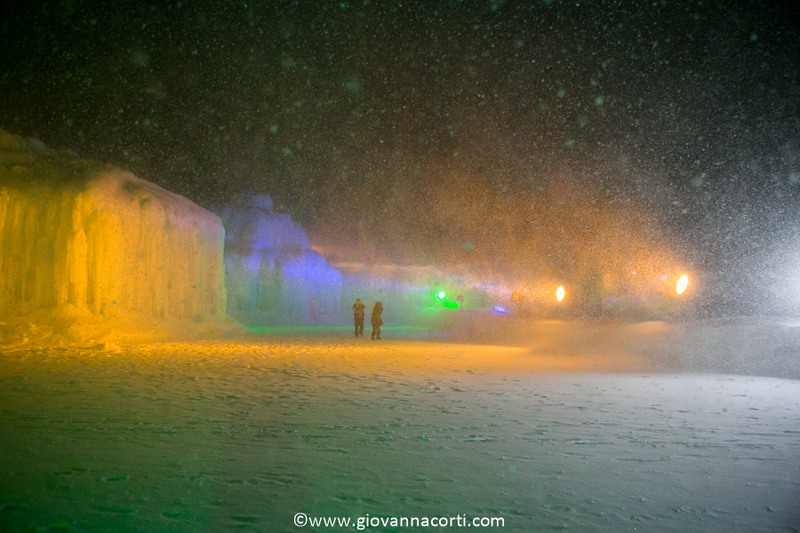 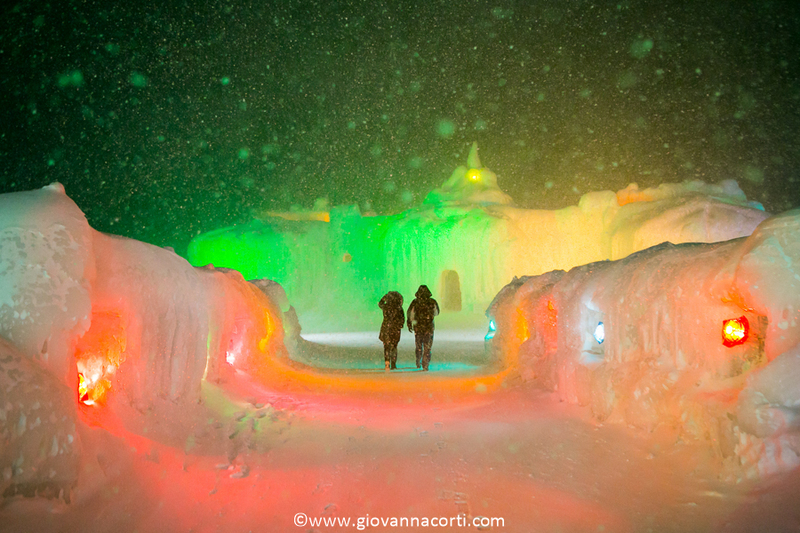 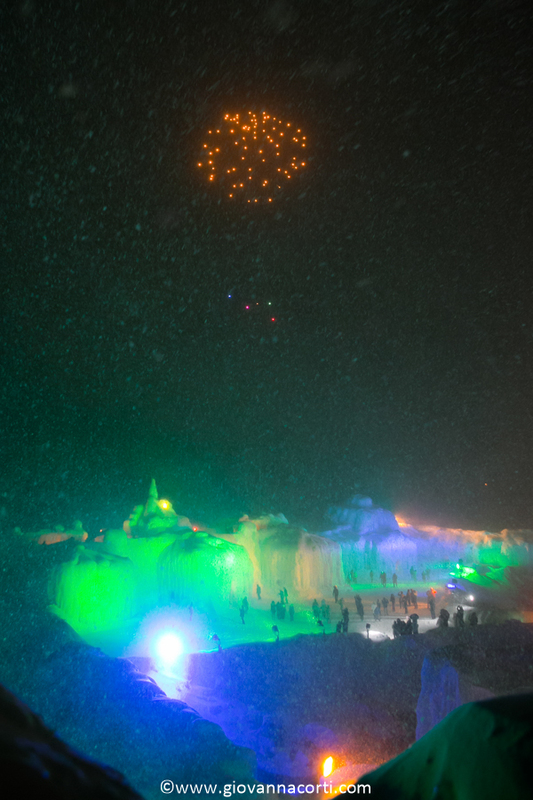 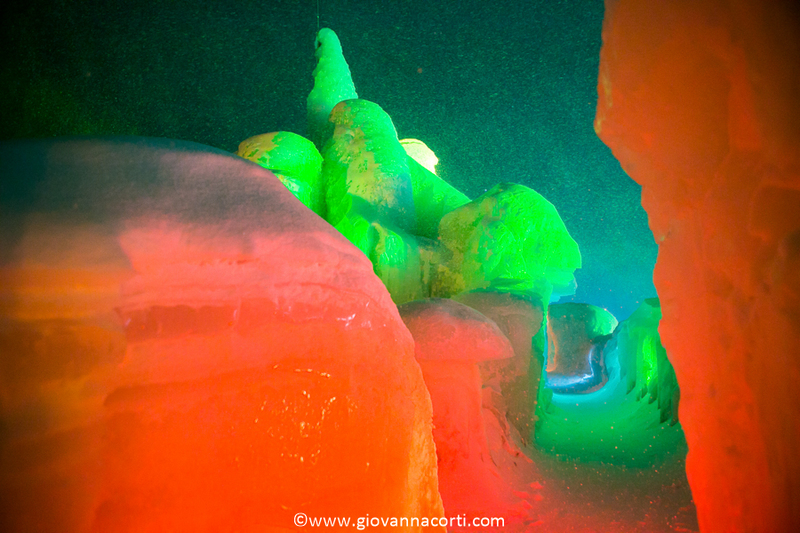 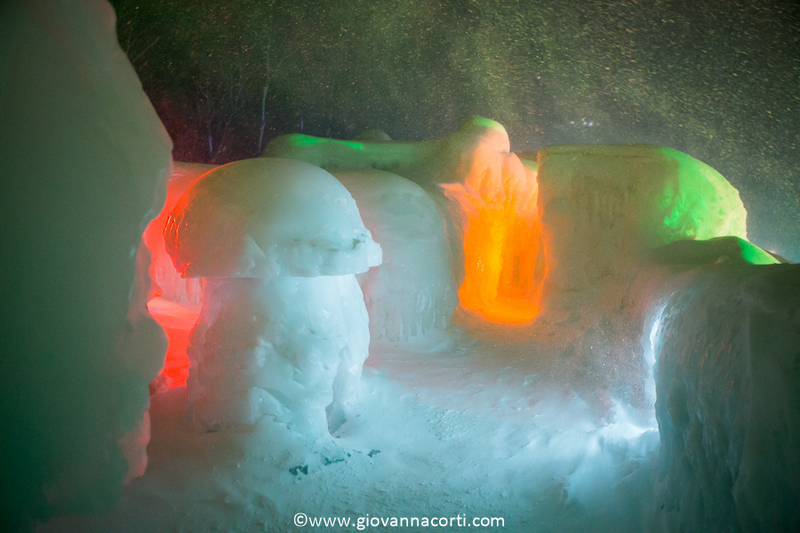 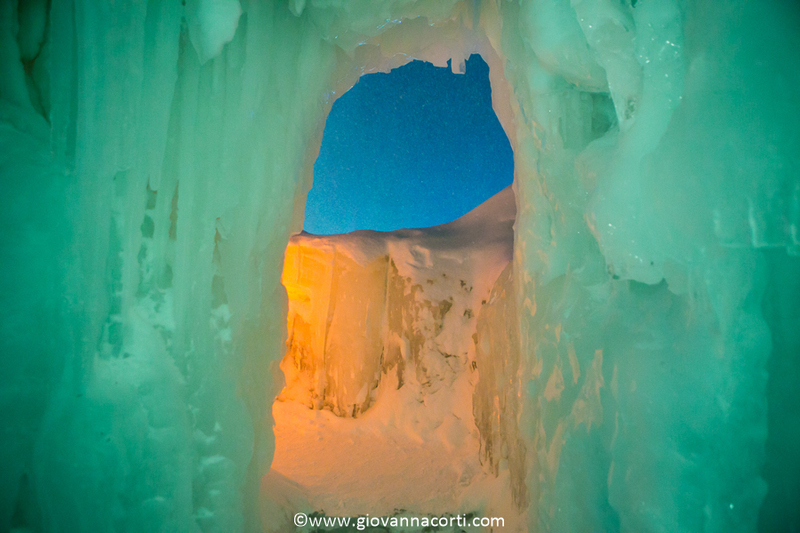 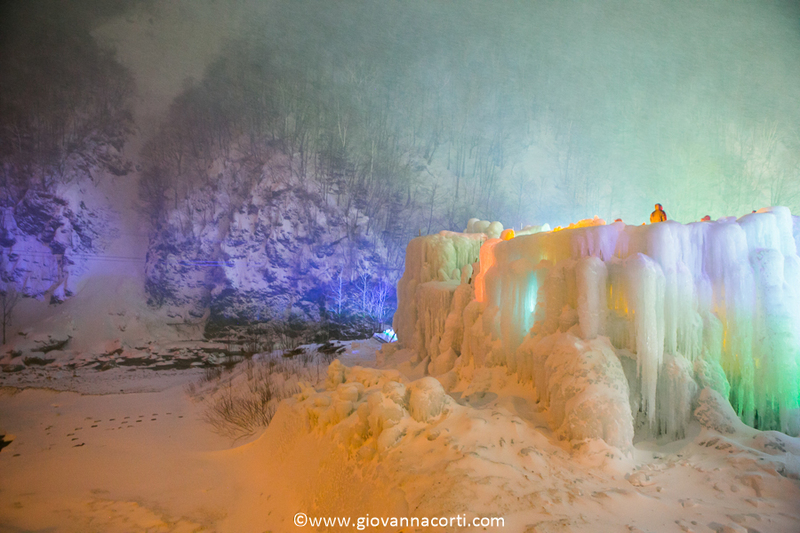 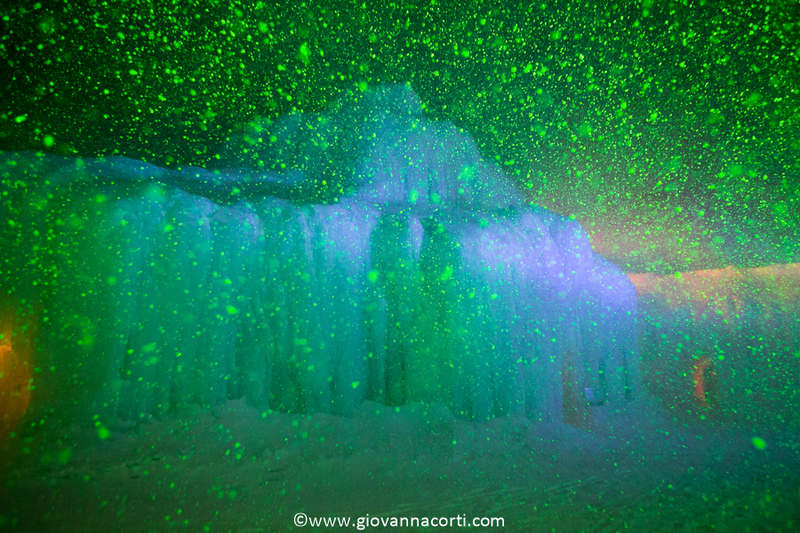 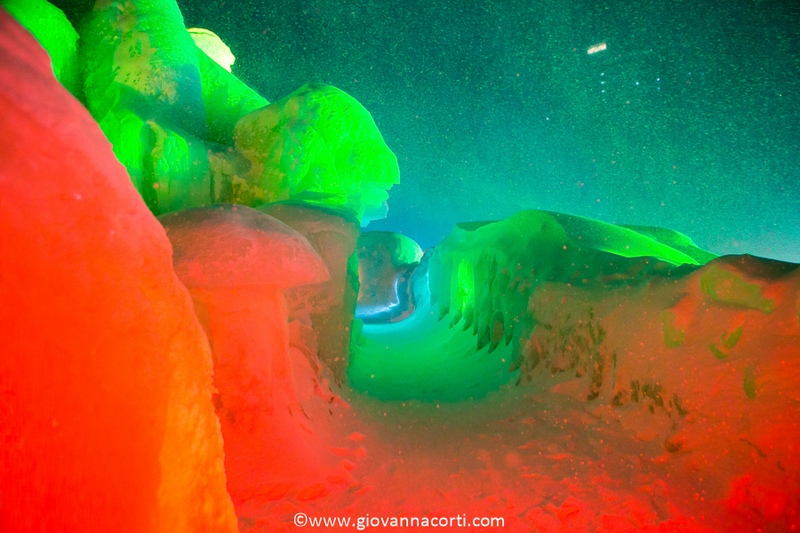 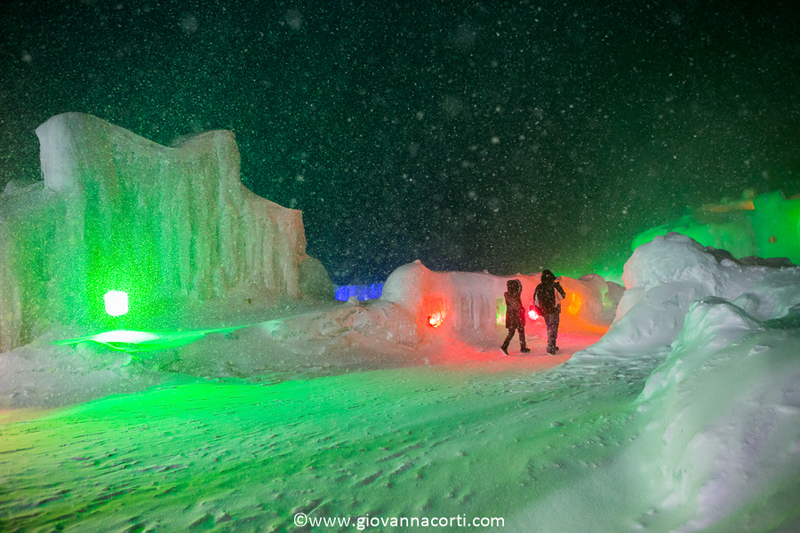 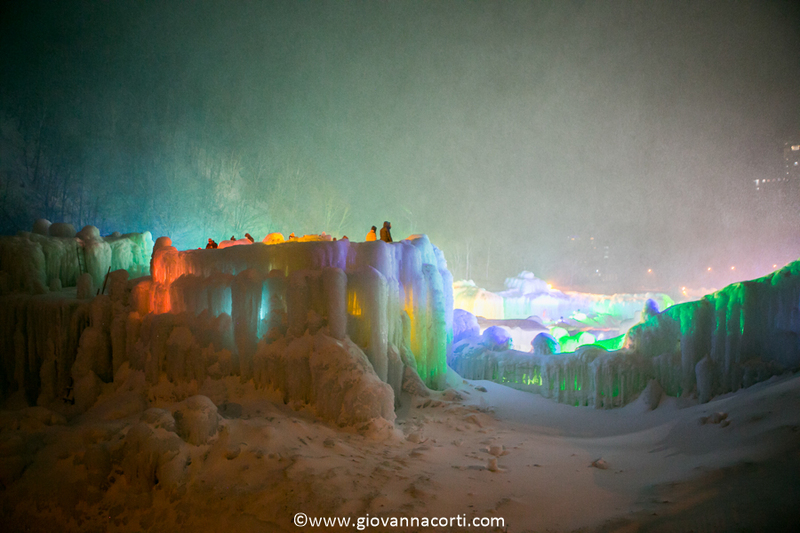 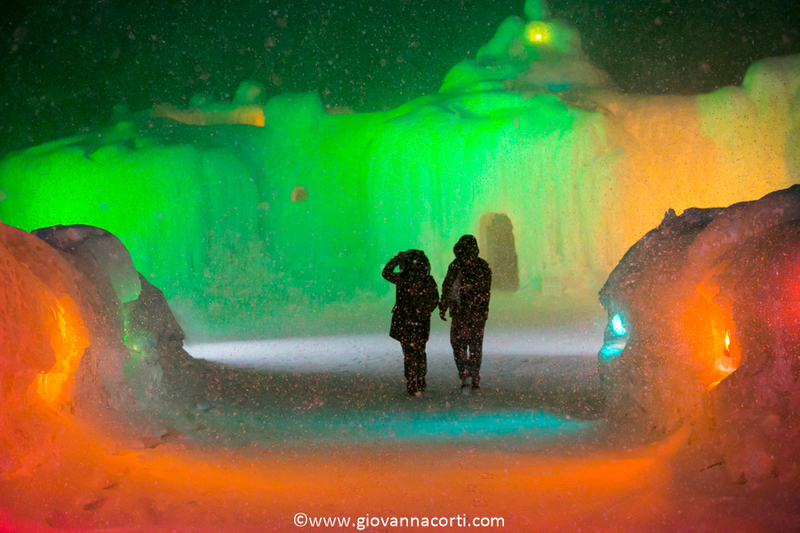 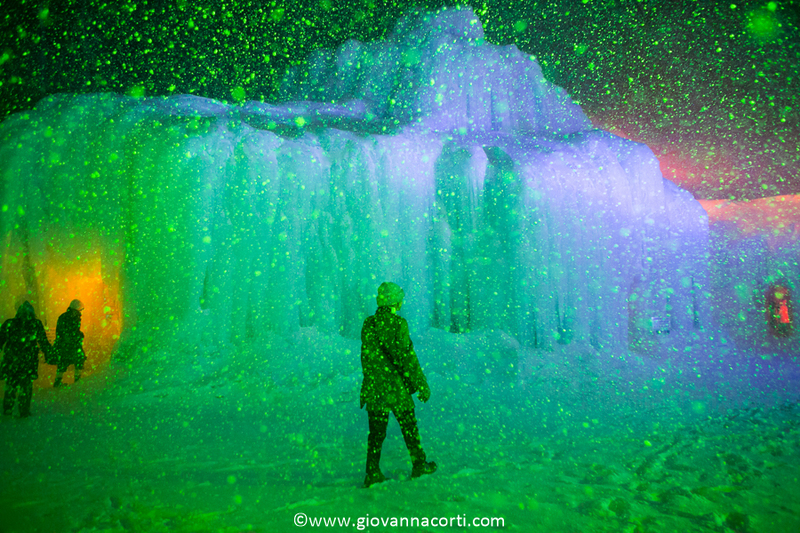 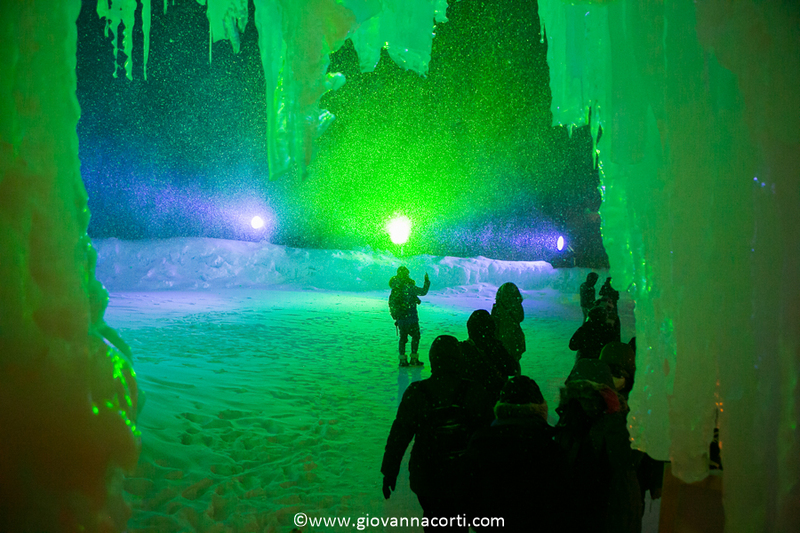 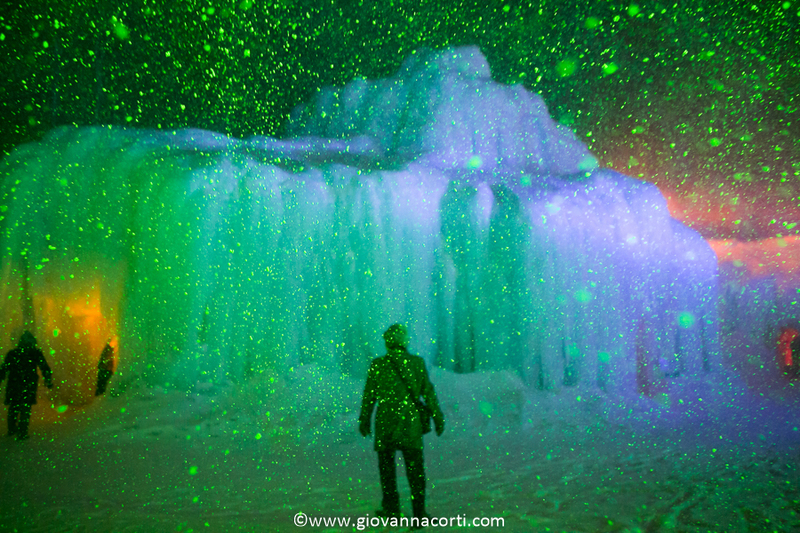 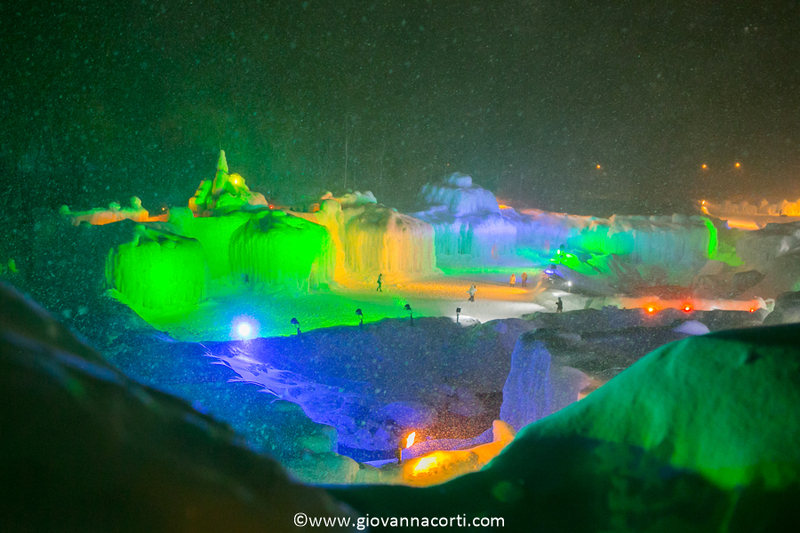 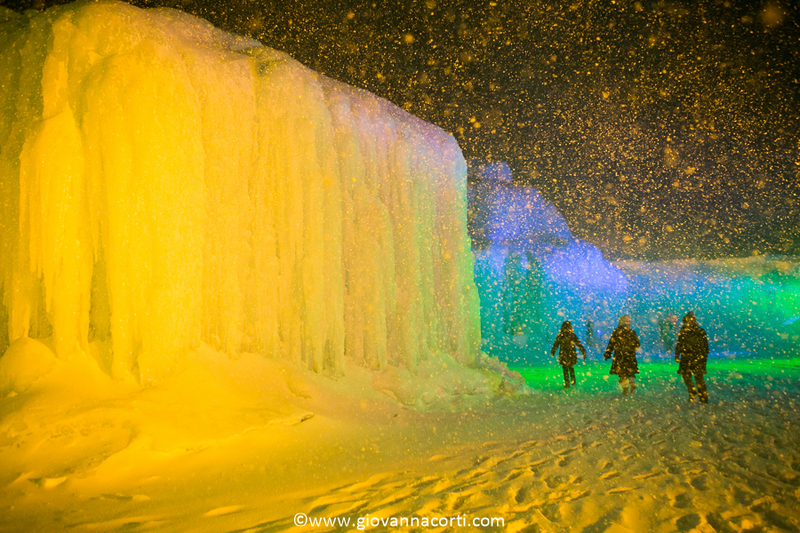 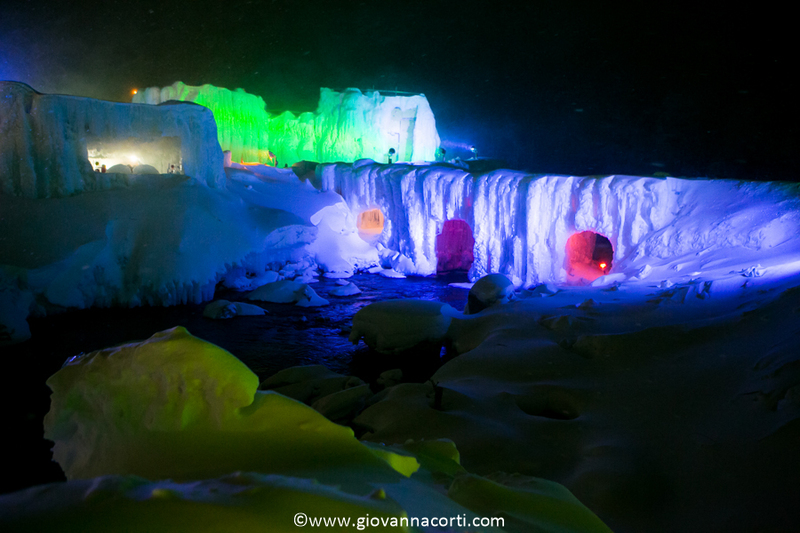 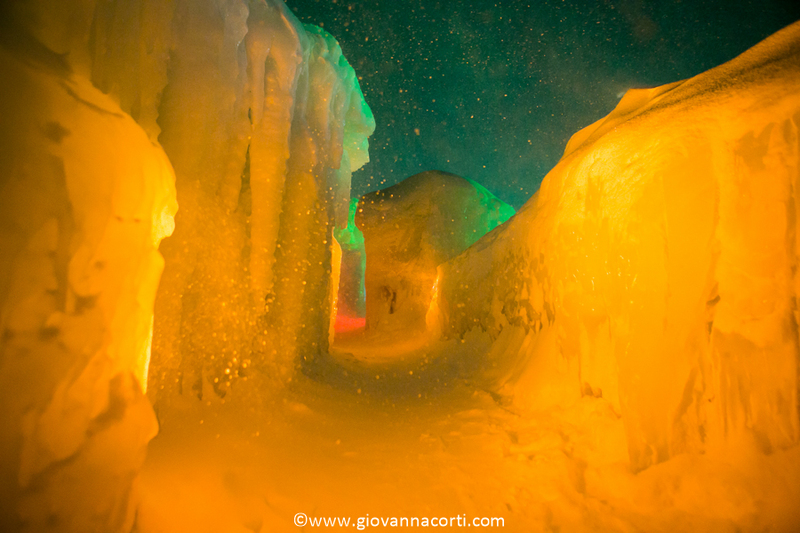 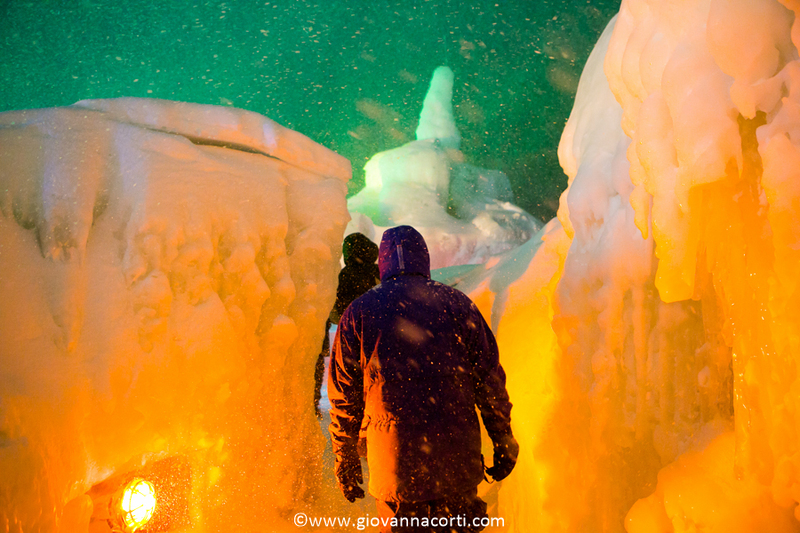 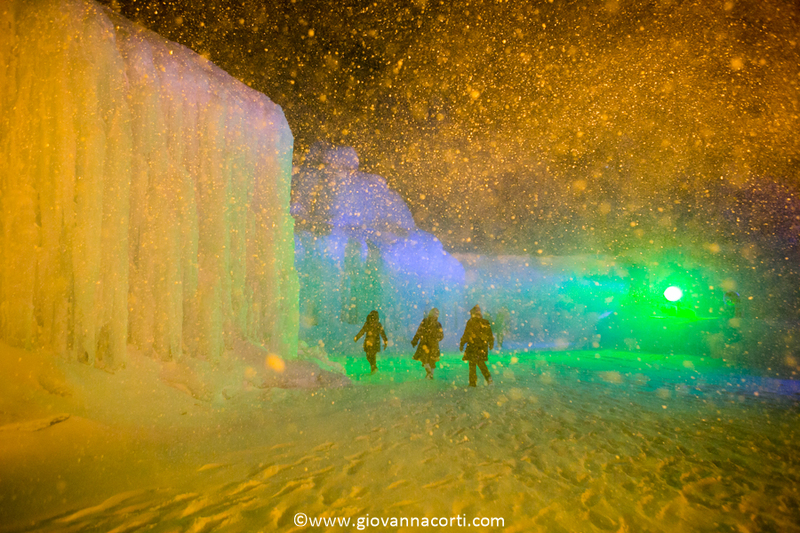 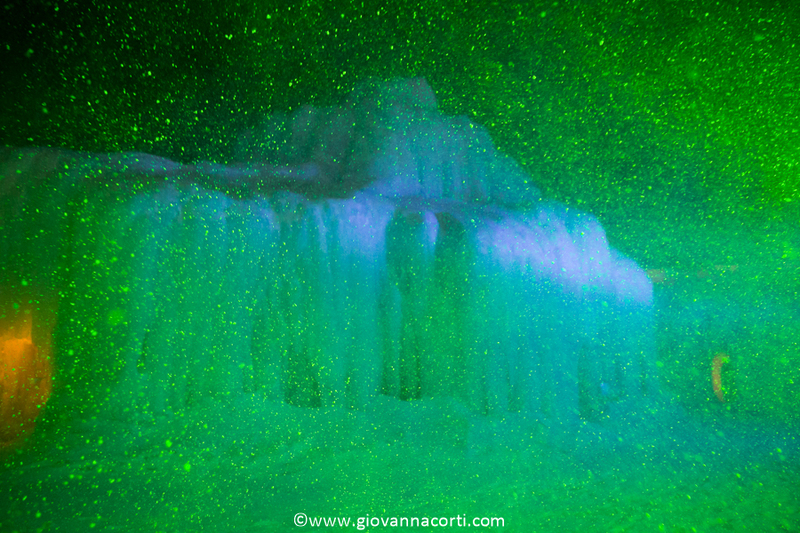 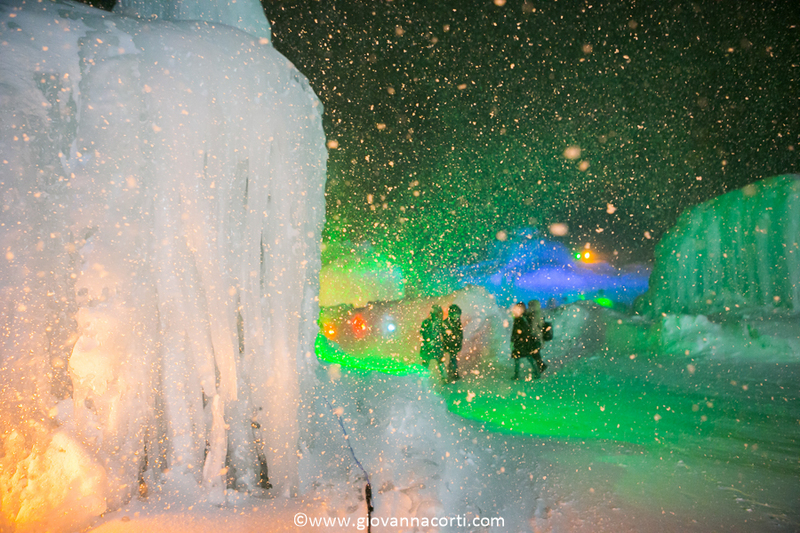 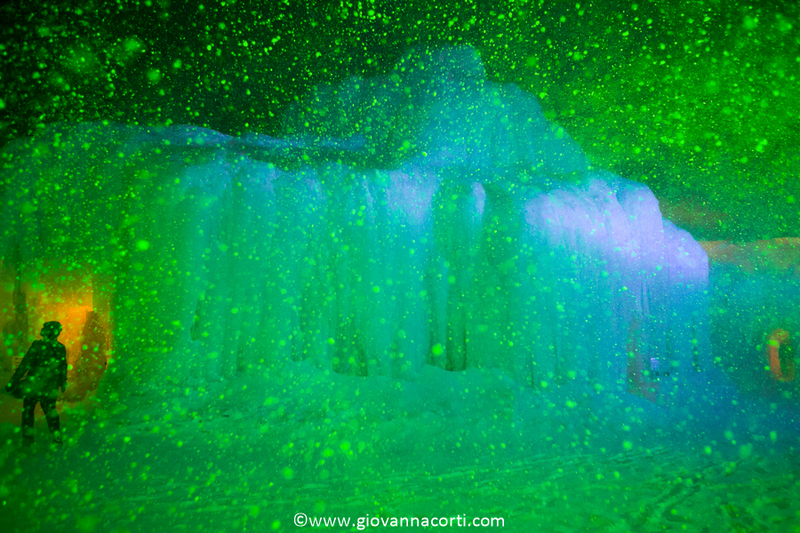 Sounkyo Ice Waterfall Festival is a snow event held in Sounkyo Onsen, Kamikawa Town located in the eastern part of Asahikawa city. 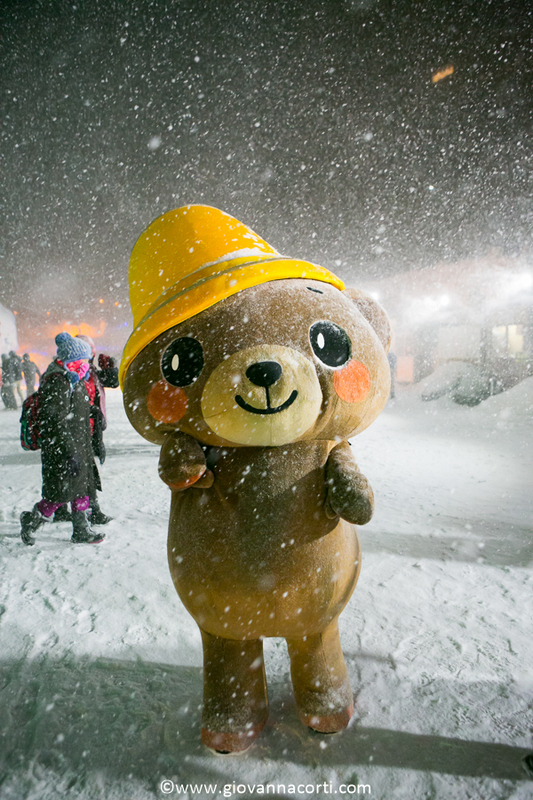 It was held for the first time in 1976, and it is held from late January to late March every year. 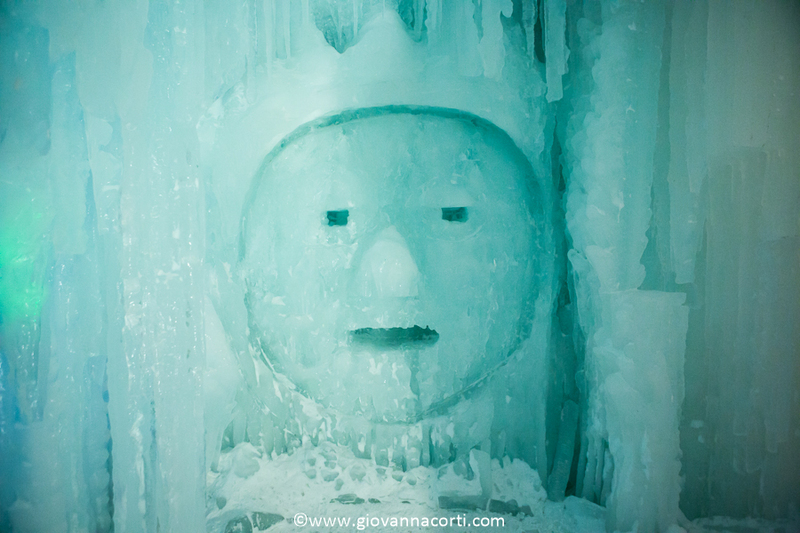 In Ishikari River riverbank of 10,000 m2, about 30 large and small ice sculptures are produced. 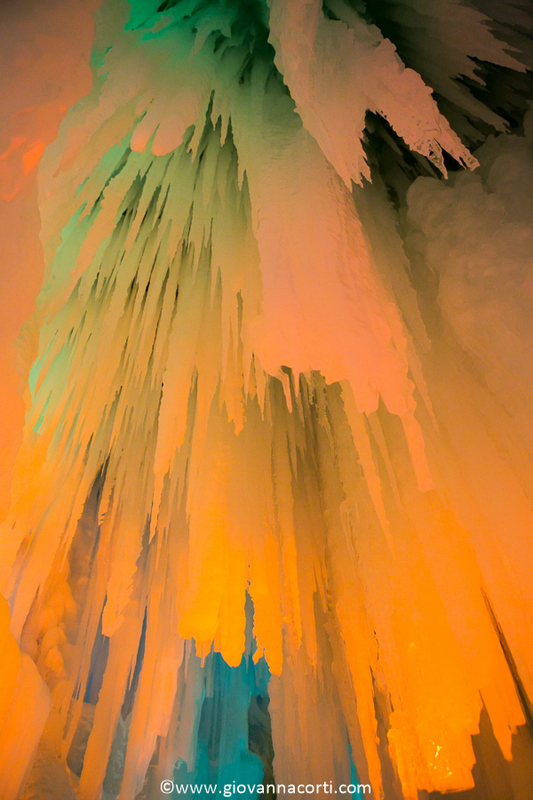 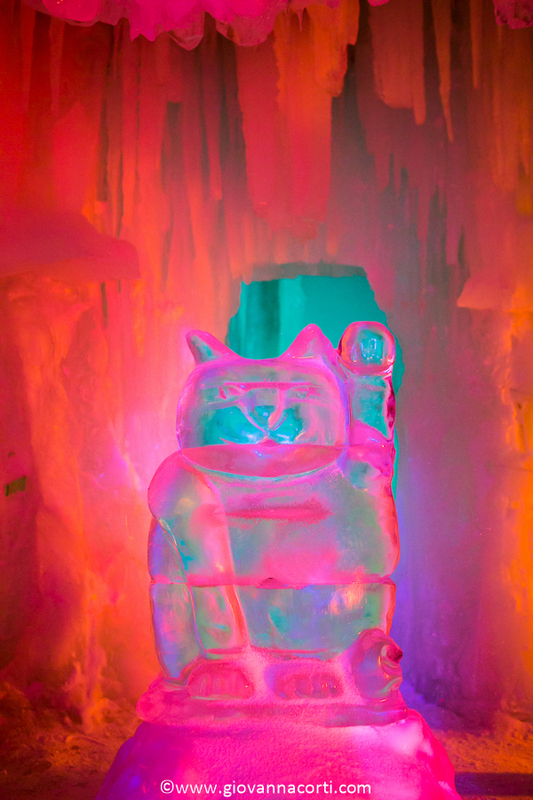 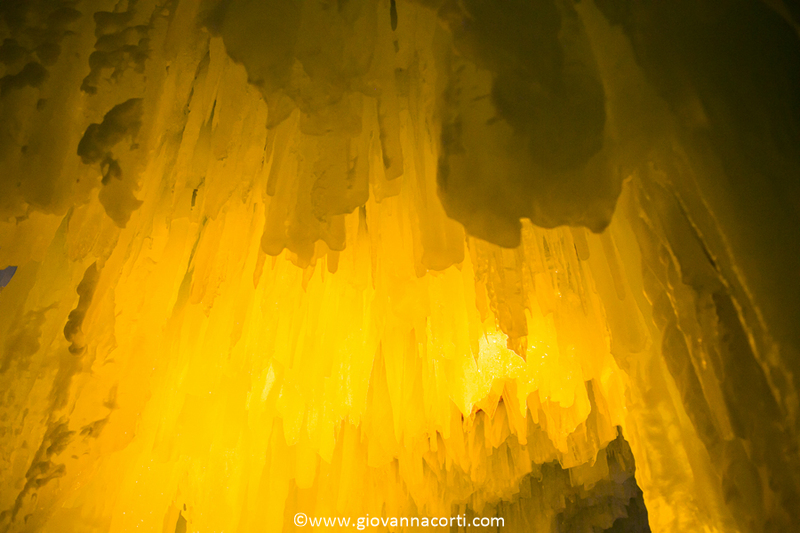 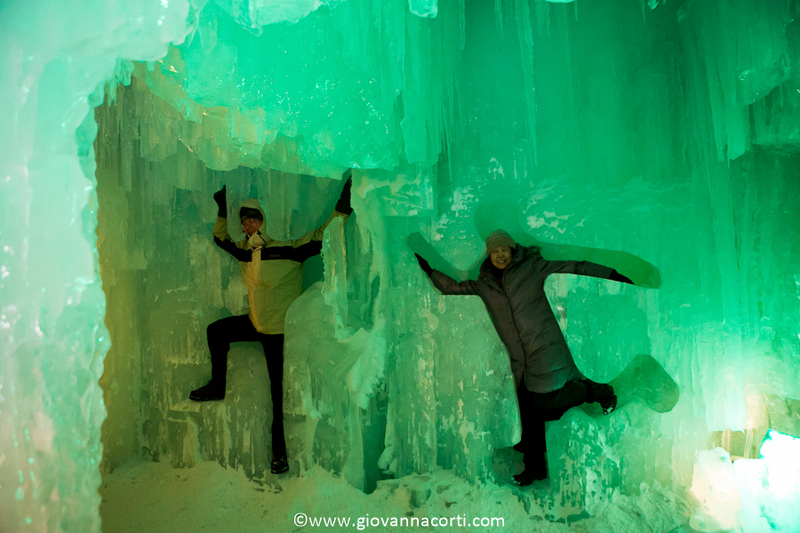 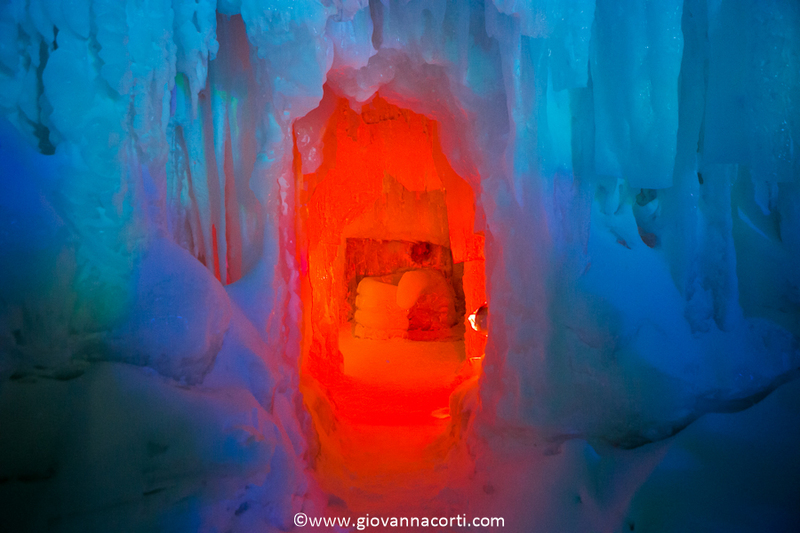 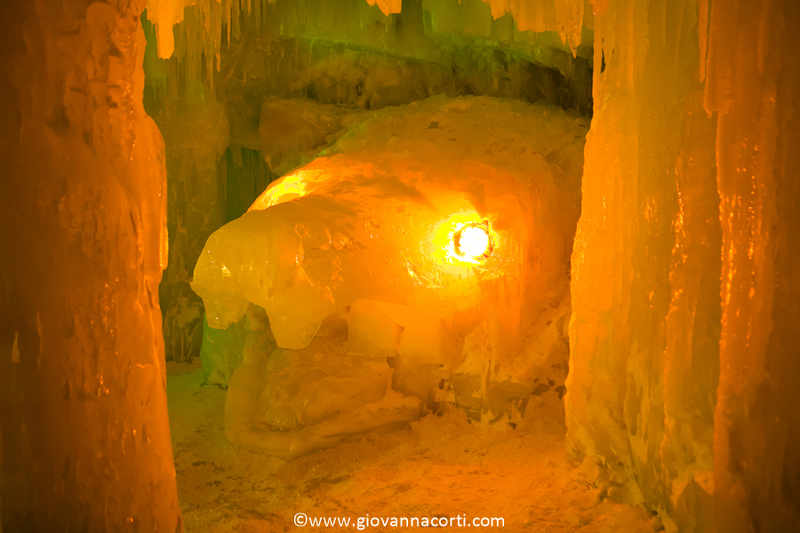 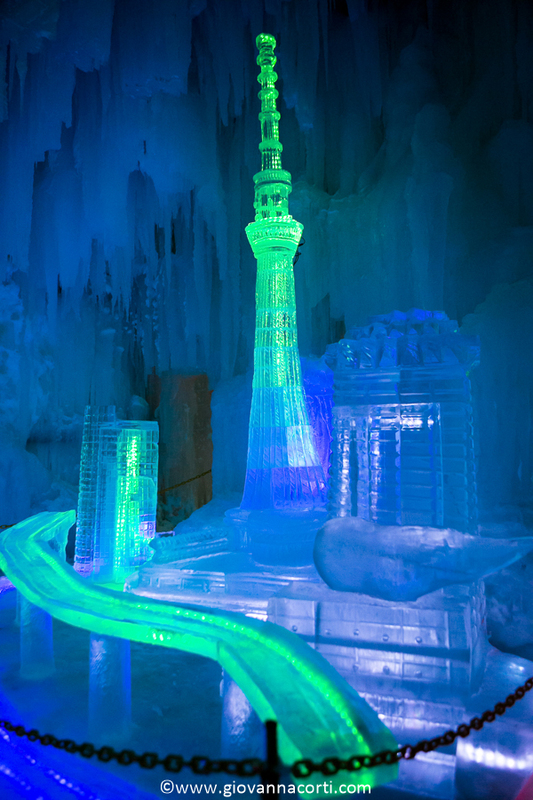 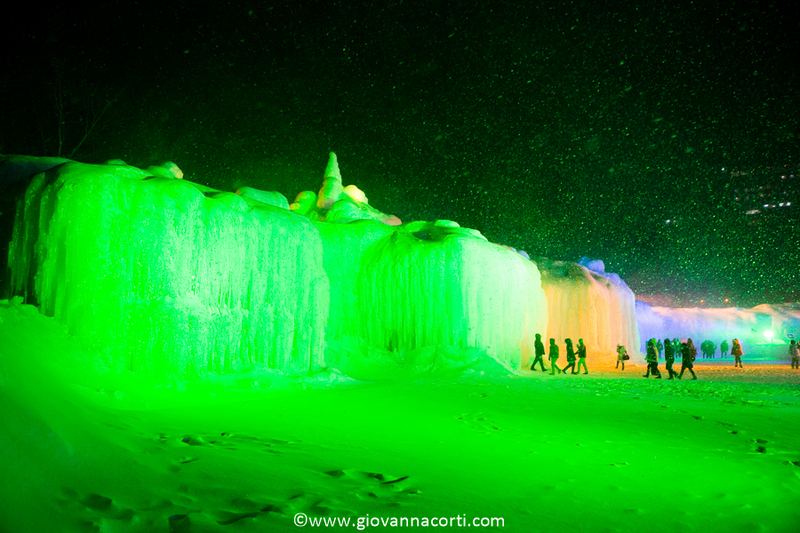 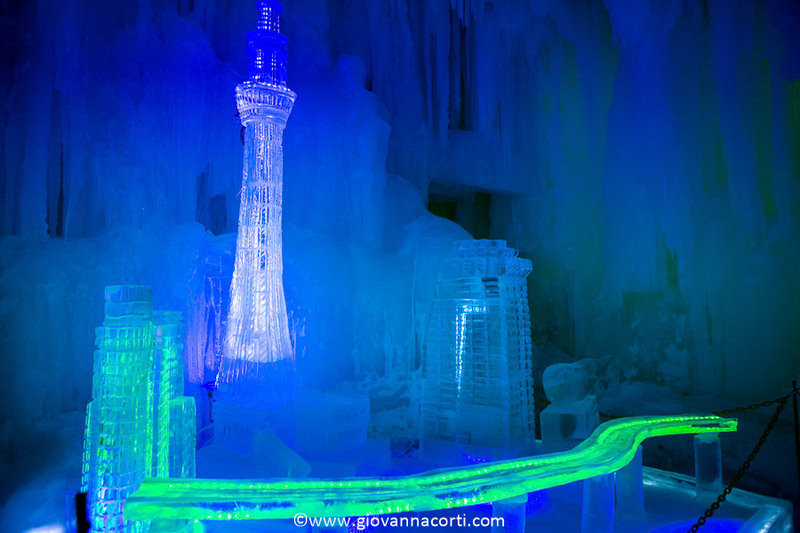 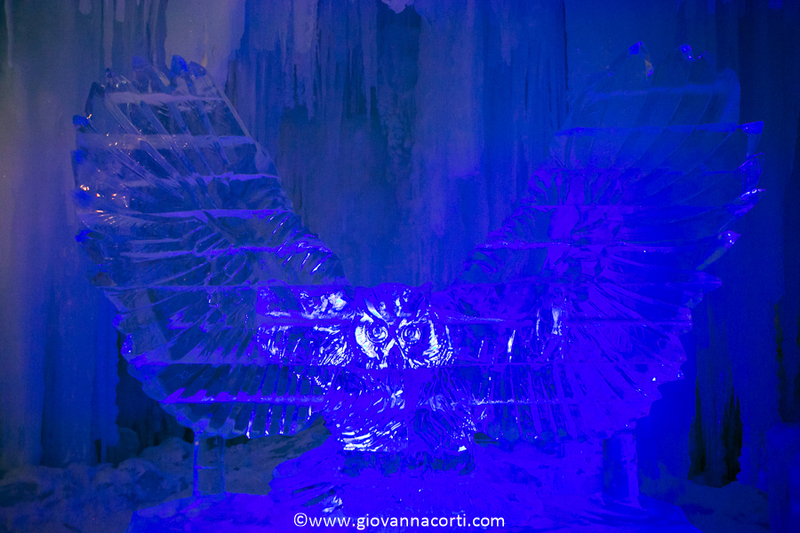 The height of large ice sculpture is about 15 m.